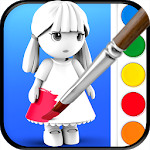 ColorMinis Kids is a new kind of coloring and design app designed for all ages on Android. 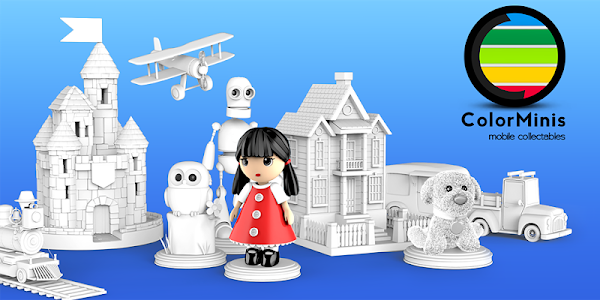 It’s like a 3D coloring book but with realistic figures instead of paper. 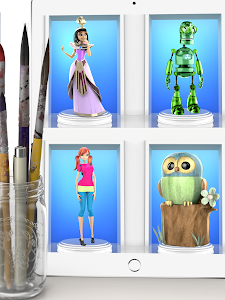 For figure painters, we also offer real figures to paint so you can use the app to preview your color combinations on a virtual version before painting the real thing! 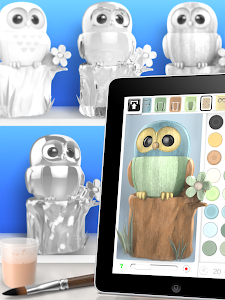 Coloring apps are proven to help build creativity and color combination skills: and it’s free so start coloring figures now! 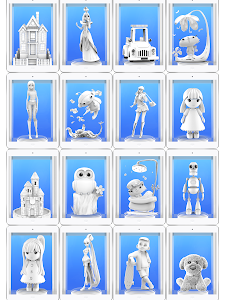 For the full collection including more mature content please install ColorMinis Collection. 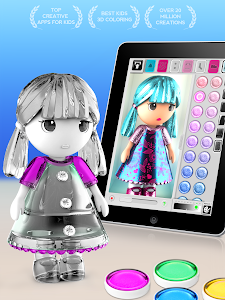 Similar to "ColorMinis Kids - Color & Create real 3D art"